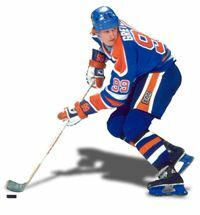 Yesterday hockey fans across Europe were treated to three excellent games to determine which three teams would survive the 2018 Olympic Qualification process that involved no less than 28 teams, from the 9th ranked Belarus down to #37 Georgia. Play began back in October of 2015 with a playoff game between Bulgaria and Georgia followed by the Preliminary Round 1, which saw Estonia and Serbia advance to Preliminary Round 2, which saw Italy, Poland and Japan prevail. Then, last Thursday play began in the Final Qualification tournaments in Minsk, Rig and Oslo. 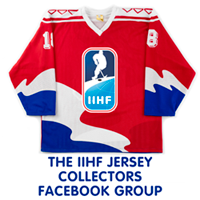 The first game of the day was in Group F in Oslo, as #11 Norway faced off against #12 France in a group that also included #17 Kazakhstan and #18 Italy. Despite five power plays, the first period ended with no score. Yorick Treille then opened the scoring at 1:49 of the second for France only to have NHLer Mats Zuccarello even the scoring at 6:59, both at even strength. Five more power plays came and went before the period moved to the third tied at 1-1. 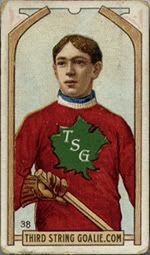 After France survived Teddy da Costa's third minor of the game (as well as a misconduct), Floran Douay was sent off for slashing with 4:20 remaining, defenseman Matthias Norstebo won the game for Norway in front of their thrilled home fans when he scored after pulling the puck out of a goal mouth scramble and buried it with just 2:29 remaining. Even with Christobal Huet pulled for the French, they were unable to tie the game and Norway held serve at home to earn their place in South Korea. Group D came down to a winner-take-all showdown between #9 Belarus and #14 Slovenia after #15 Denmark and #22 Poland fell by the wayside. After no scoring in the first period, Slovenia had a 2 goal lead less than three minutes into the second period after converting a 5-on-3 and 5-on-4 power plays. Belarus pulled one back off a faceoff with under two minutes remaining in the second. 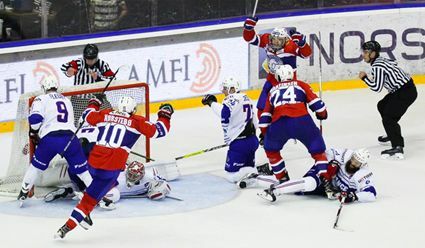 A key moment came when Slovenia failed to convert a penalty shot at 8:19 of the third period to keep Belarus within one, which became a tie game three minutes later when the Belarussians converted a power play of their own. The last eight minutes passed without a decision and the game went to overtime. After the five minutes passed without a winner, the spot in the 2018 Olympics came down to a deciding three player shootout. After each team missed, NHLer Anze Kopitar of the Los Angeles Kings scored easily for Slovenia only to have Andrei Stepanov convert for Belarus. Rok Ticar made it 2-1 for Slovenia on the very next shot, putting all the pressure on the former NHLer Andrei Kostitsyn at home with a place on the Olympics on the line in a must score situation. His attempt was a poor one, holding onto the puck too long and not getting any lift on it for even a chance to beat Slovenian goaltender Gasper Kroselj, who simply kept square to the puck and put up a wall with his right pad as Kostitsyn stuffed the puck into his pad with no chance of scoring, giving the thrilled Slovenians a trip to their second consecutive Olympics. The final game to start on Sunday was between the host #10 Latvia and #13 Germany after #16 Austria and #20 Japan could not compete, with the pair scoring a total of 2 goals combined in the four games against the two group leaders. 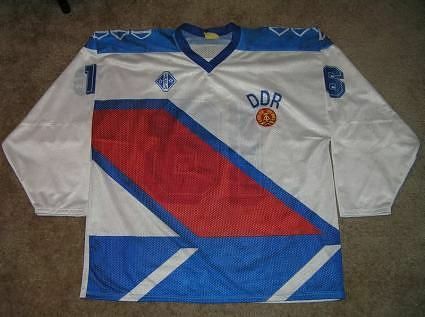 The first period ended with Germany up 1-0 on a goal by NHLer Leon Draisaitl on a power play at 16:18. 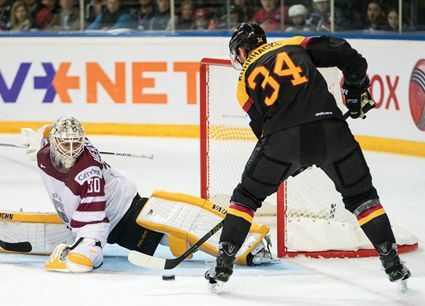 At the 4:51 mark of the second period, Germany gave the home fans in Riga a reason for concern when they extended their lead to 2-0 when Felix Schultz scored his third goal of the tournament. Miks Indrasis got Latvia on the board and gave the home fans life with his goal on a power play at 13:24 to close out the scoring in the second period. Again on a power play, Martins Karsums game Latvia the momentum when he tied the contest at 2-2 at 6:19 of the third period. There was no scoring for an extended period until Kaspars Daugavins was sent off for tripping with 5:23 to play. 14 seconds later NHLer Tom Kuhnhackl, son of German legend, IIHF Hall of Famer and Olympic bronze medalist Erich Kuhnhackl, broke the hearts of the home fans when he put his second effort under the leg of Elvis Merzlikins for the eventual winning goal. Despite a power play opportunity and pulling Merzilkins with 46 seconds to play, Latvia could not get the goal they needed to keep their Olympic hopes alive and bringing and end to their Olympic participation streak at four dating back to 2002 in Salt Lake City. Germany, meanwhile, returns to the Olympic hockey tournament after missing the last Games in Sochi in 2014. With the results now in, the final groups for PyeongChang have now been set. Slovenia, the lowest ranked of the three qualifiers at #14 in the IIHF World Rankings, has now been assigned to Group B along with Russia (2), the United States (5) and Slovakia (8). Germany (13) and Norway (11) were placed in Group C along with Sweden (3) and Finland (4), while Group A was already set with Canada (1), the Czech Republic (6), Switzerland (7) and the host nation South Korea (23). 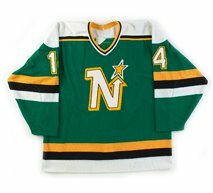 The South Koreans were given a place in the tournament in hopes that their desire to be competitive would result in investment and improvement in their national team program that would benefit South Korean hockey in the long run, as well as a not so altruistic desire to sell more tickets to the games now that there will be a home team involved. The one squad the inclusion of the South Koreans affected the most was surely Belarus, who at #9 in the IIHF World Rankings in 2015 when the top 8 teams were automatically entered into the tournament, as the usual procedure is to include the top 9 teams and let the rest of the world battle it out on merit for the remaining three places. The inclusion of the hosts in the Olympic field as the host nation cost Belarus it's automatic entry and forced it into the qualifying process, where they failed to deliver today as the host of their Group, ultimately falling a shootout short of defending their place in the Games. 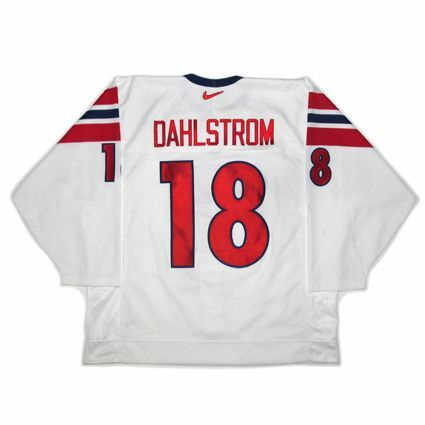 Today's featured jersey is a 1998 Norway National Team Ole Eskild Dahlstrom jersey. 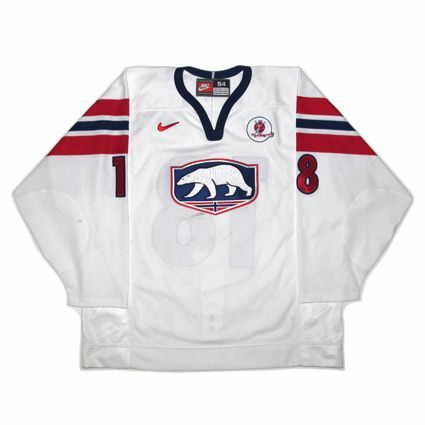 This rare, one year only style was worn by Norway for the 1998 season before reverting back to their traditional Norway Ice Hockey Federation round logo from 1999 all the way through the 2005 season until the arrival of the Nike Swift jersey for 2006. Norway has had a spotty history of Olympic participation, first competing in 1952. They would not appear again until making three consecutive appearances in 1964, 1968 and 1972 when they had their best ever placing of 8th. After missing the 1976 games, they were back for the next five Games in 1980, 1984, 1988, 1992 and again two years later in 1994 when the IOC adjusted the schedule to get the Summer and Winter Olympics off of the same four year cycle. They would not qualify for the next three Olympics, but will now be in their third consecutive Winter Olympics, 2010, 2014 and now 2018.